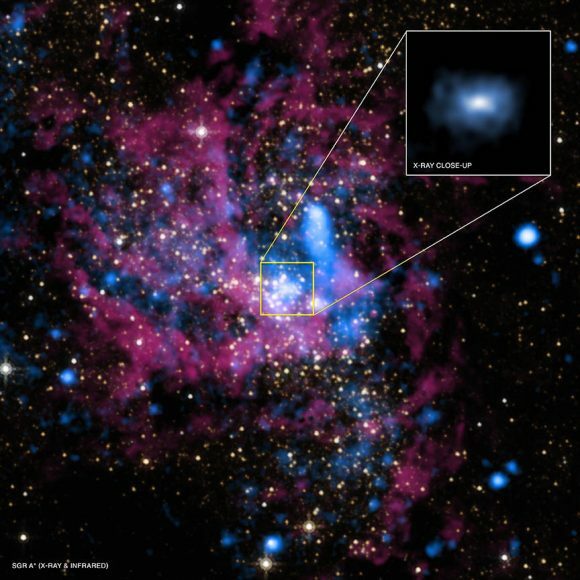 For decades, astronomers believed that super-massive black holes exist at the very center of massive galaxies. So far, given their nature, all attempts to observe and study them has been confined to indirect methods. Now the history has been made on April 12th, 2017, changing all that, when an international team of astronomers captured the first-ever image of Sagittarius A*. In order to achieve this astronomers used a series of telescopes around the globe, collectively known asEvent Horizon telescope (EHT). Whereby widely-space radio dishes from across the globe are connected into an Earth-sized virtual telescope, is known as Very LongBaseline Interferometry (VLBI). With the help of Event Horizon telescope scientists were able to visualize the mysterious region around this massive black hole from which matter and energy cannot escape – i.e. the event horizon. This was also the most extreme test of Einstein’s Theory of General Relativity ever attempted. The Event Horizon Telescope started studying our galaxy’s central Black hole, located about 25,000 light years from Earth, in 2006. 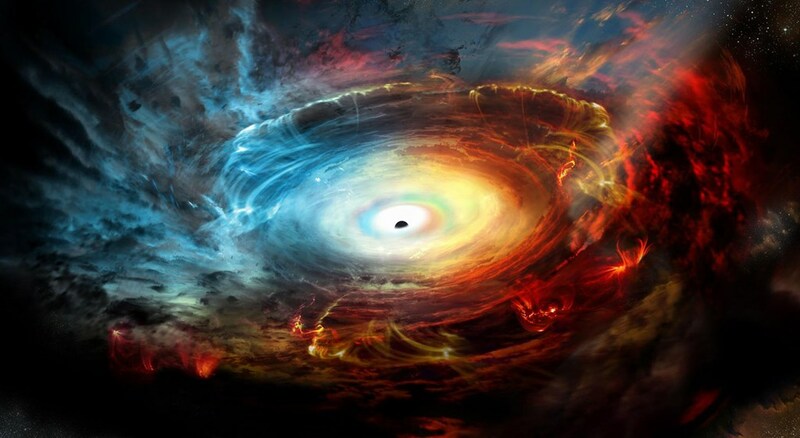 With help of data obtained by EHT astronomers were able to determine whether or not black holes are surrounded by an orbital region from which nothing can escape (which is predicted by General Relativity). With time, the further study of black holes will allow us to finally determine how gravity and the other essential forces of the Universe interact. At long last, we will be able to understand all of existence as a single, unified equation!